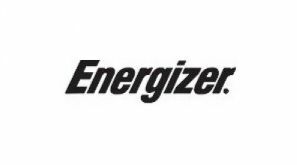 Authorized Distributor of Energizer Battery Products > Radar Inc.
Energizer is one of the world's largest maker of batteries and flashlights. 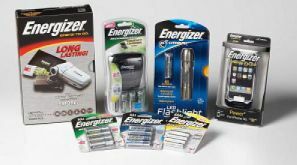 They produce a full line of battery products, including alkaline batteries, heavy-duty batteries, Lithium and Titanium series batteries, and hearing aid and miniature batteries. They also offer an extensive line of safety flashlights, penlights, and industrial flashlights.